Clients have commented on Phillip's intuitive and empathetic ability of working with clients and groups. He creates a center of calm and peace and love's to help others recognize and promote their unique talents. Phil promotes clarity by bringing the simple to the complex and enjoys helping others identify their strengths. 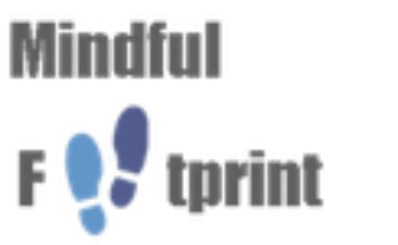 With clarity of vision and a confident focus, clients can achieve greater success with greater self-confidence and create an empowered presence wherever they are - a mindful footprint. Phillip has focused on transition and career management issues, workshops and counseling. He has worked primarily with international Fortune 500 companies in the pharmaceutical, financial, manufacturing and media industries. He has developed and delivered a series of Learning Modules: Stress Reduction; Mind-Mapping; Telephone Techniques for Networking and Follow-up; Developing and Maintaining Self-Confidence and Self-esteem Through a Work Search; Developing a Proposal Letter – Not Just a Cover Letter! ; Overcoming Procrastination. Phillip has a Bachelor of Arts Degree. He has completed Professional Training in Stress Reduction (Mindfulness Based Stress Reduction in Mind Body Medicine - Jon Kabat-Zinn, Saki Santorelli); Professional Trainings in Delivering Empowerment Workshops.